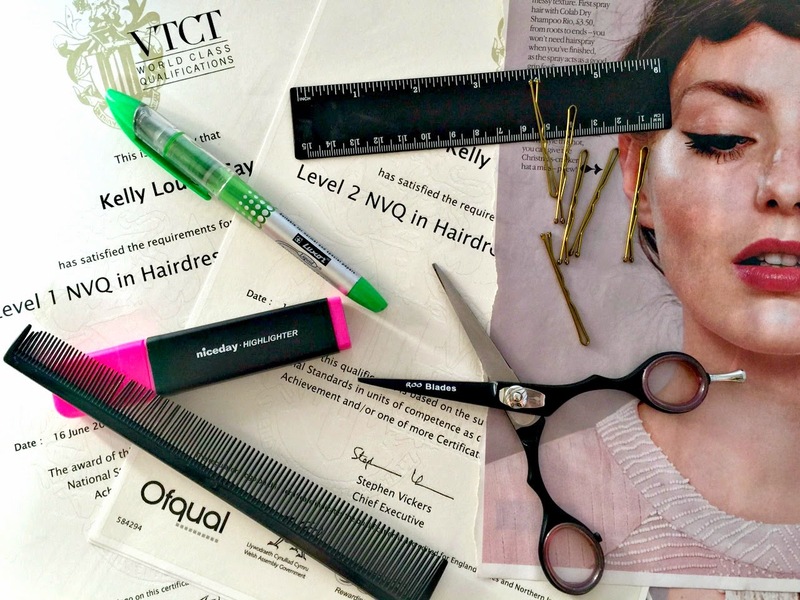 Hair Advice (+ all things nice) | UK Hair Blog: Want to be a Hairdresser? Want to be a Hairdresser? Welcome to an ever-growing, exciting industry of creative individuals. Having been in the hair industry for a while now - I have to say it's lovely to see how supportive stylists, journalists and creatives can be. And with social media it's even easier to give a fellow stylist some praise. I studied hairdressing slightly differently. As I worked full time, I studied evenings and weekends at my local college (with fully functioning working salon) This was hard work as I effectively worked six days a week for two years whilst training but I was able to support myself and pay my mortgage whilst learning. I LOVED the theory side of work, and have to say I was a super geek - getting 100% in all assessments/exams whilst studying. Getting my VTCT NVQ's along with my additional qualification at the London School of Journalism are two of the proudest moments of my life. The negatives. As with any job there are elements that aren't particularly great, and some in the hair industry will make you want to throw your brushes down and declare 'I've had enough!' - prepare for working long hours, prepare for some difficult clients and prepare for sometimes feeling that you just can't keep up with everyone else when it comes to the latest and greatest trends. However, prepare yourself for being in a vibrant, creative and incredibly successful industry, whether it becomes all you live and breathe for, or somethng you enjoy that helps you earn a good wage. After you've qualified, it's really important to maintain your skills, and build on them by attending additional training days and courses, often run by the big brands. This helps build confidence and also keeps you up to date on the trends out there, and relevant techniques. And don't forget to register! 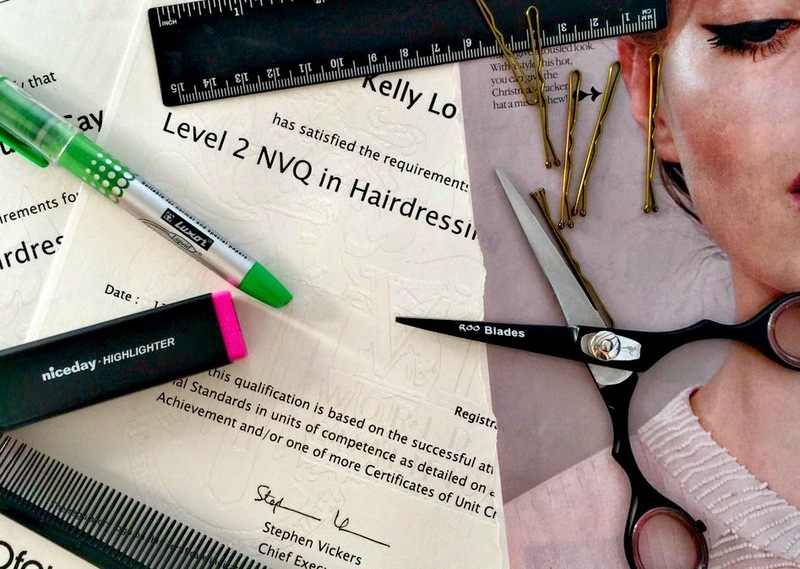 The Hair Council campaigns for all hairstylists and barbers to be registered, raising standards and recognising hairdressing as a profession. Good Luck and Happy Hairdressing!